Thinking about purchasing a new home? Whether you are first time home buyer, looking to relocate or even purchase a vacation home we are here to assist you along the way. 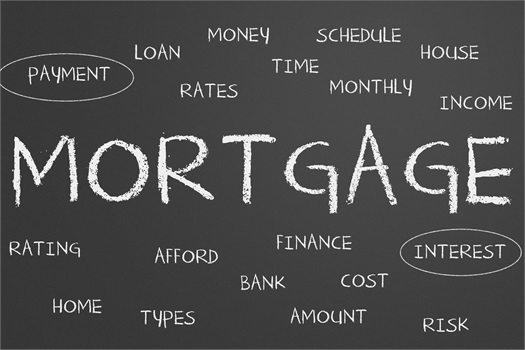 We simplify the process and take complexity out of getting mortgage financing. CONTACT OUR MORTGAGE REPRESENTATIVE TO LEARN HOW WE CAN HELP YOU OR CLICK HERE FOR AN ONLINE QUOTE.